No matter how far you from your special one, you can still mark your presence on valentines day by ordering and sending gorgeous flowers as a token of affection and love. 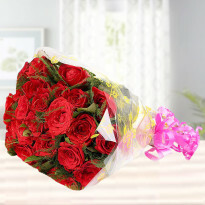 If your lover lives in Navi Mumbai, then you can make them feel special by presenting a wonderful bouquet of flowers with our online valentine's day flower delivery service in Navi Mumbai. 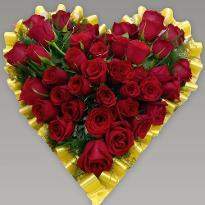 Flowers are the best way to speak the emotions of the heart. 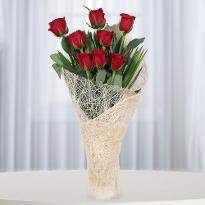 So, order Valentine's day flowers online and send to delight your special one. 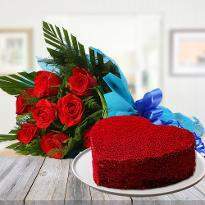 Valentine’s day is commemorated all over the world with great fervor. Couples express their love for each other by exchanging Valentine flowers. 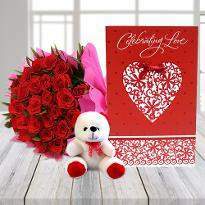 Along with flowers, couples also prefer to gift Valentine greeting card to their partner. Now, that time of the year has arrived and you can easily see red hearts around you. 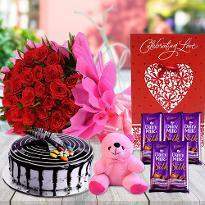 Yes, it’s 14th February and it is the right time to showcase your most profound love and romance to your special one. 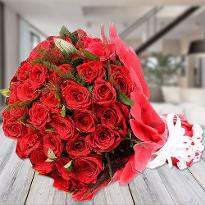 Winni is the perfect online platform to choose the exotic Valentine flowers for your partner. 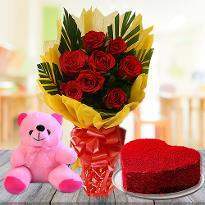 From the vivid arrangement of flowers to tempting cakes, cute teddy bears to personalized gifts, here you will find all type of gifts for Valentine’s day from Winni. 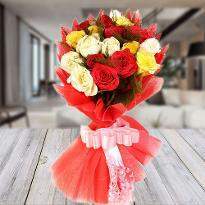 Fresh flowers are in fact nature’s way of spreading elegance and love in the environment. 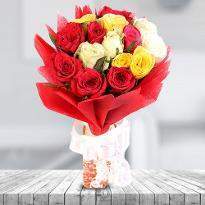 What could be the perfect way of flaunting your love to your Valentine than a vivid bunch of flowers? 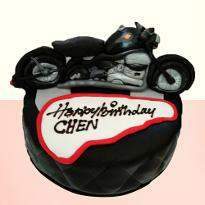 It will not just put a huge smile on your beloved’s face but also rejuvenate your relationship with her. 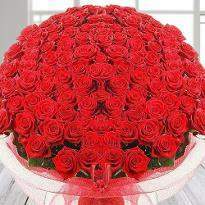 Perhaps, you don’t need to do much to order your Valentine flowers in Navi-Mumbai. 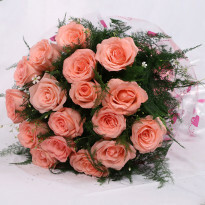 You are just a few steps away from buying the most gorgeous flowers for your partner. 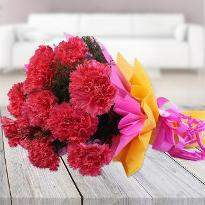 You can move ahead through our catalog of online Valentine flowers. 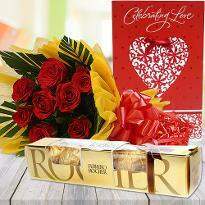 You can also get your Valentine flowers delivered at the early morning by opting our early morning delivery service. 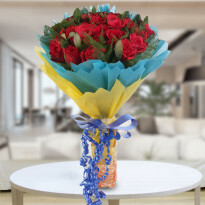 Valentine flowers to Navi-Mumbai are here for you! 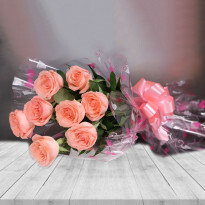 In case if you are planning to propose your special one this Valentine’s day, then select our vivid roses and send it for a hassle-free delivery in Navi-Mumbai. 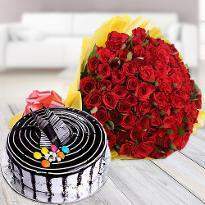 If you are already in a relationship, then order you can also send personalized gifts along with Valentine flower bouquet as it will help you to show your love caressed with care, passion and romance. This Valentine’s day, paint your love life with the colors of love. 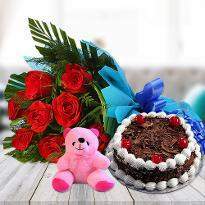 Send Valentine flowers in Navi-Mumbai to propose your beloved. 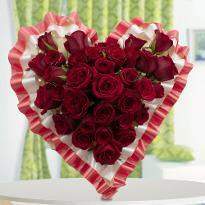 Let your feelings reached to your beloved’s heart with our amazing Valentine flowers. 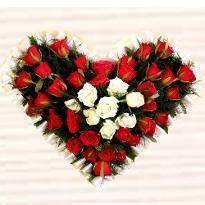 At Winni, you will come across an amazing collection of Valentine flowers available in bunches, bouquets, tier-arrangements, heart-shape arrangements as well as alphabet arrangement. You can also pamper your partner by sending flowers which can enhance the beauty of her room and can refresh his/her soul. 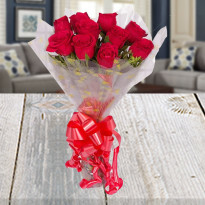 Valentine’s day is the right time to propose your beloved so don’t forget to pick the perfect Valentine flowers from Winni which are especially created for your beloved. 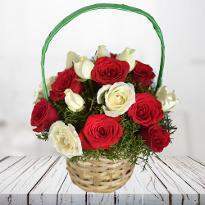 Winni also provides distinct delivery services like same-day delivery, midnight delivery, early morning Valentine flower delivery, fixed time delivery as well as standard delivery. 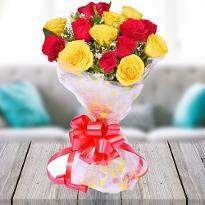 So, go ahead and choose the right bouquet along with the desired delivery slot to get your flowers delivered in Navi-Mumbai.